In 2010, Aloha Grown was born out of the desire to make a difference in the environmental, economic and social sustainability of Hawaii. Located in the heart of downtown Hilo, we are committed to our mission to "Support Local. Sustain the Aina. Share the Aloha." That is why 2% of every Aloha Grown sale goes to our Malama Honua Fund, which awards local non-profits, schools and organizations that embody our philosophy. We encourage everyone to join our "backyard revolution" and live Aloha Grown! 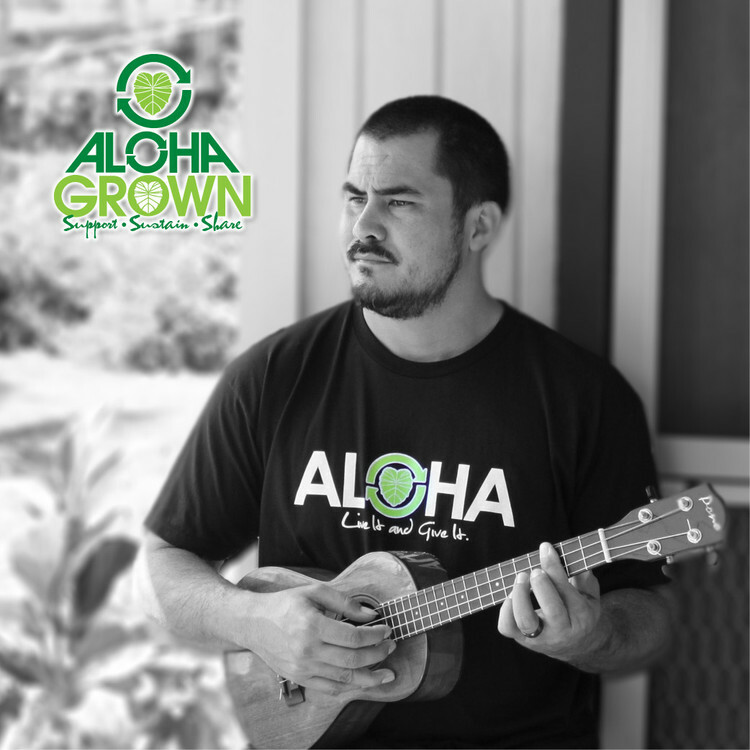 Follow Aloha Grown on Facebook and Instagram to find out about specials, promos and new products!